With Chicago winters, we never know if we will be buried from November to May, or if we will have some nice days in the middle of the snow. Thankfully, this winter we have had some pretty great days! 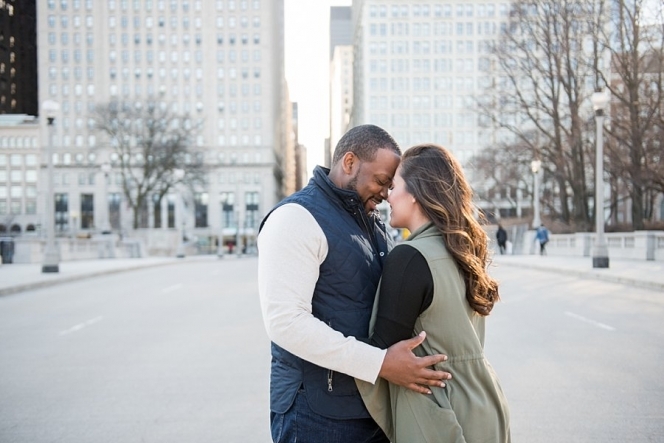 When Cynthia and Tony requested to schedule their engagement sessions a few months ago, we chose the end of February not knowing what weather we would have. Thankfully, we had a great day! 50’s! In February. It was a nice change from the 20’s. 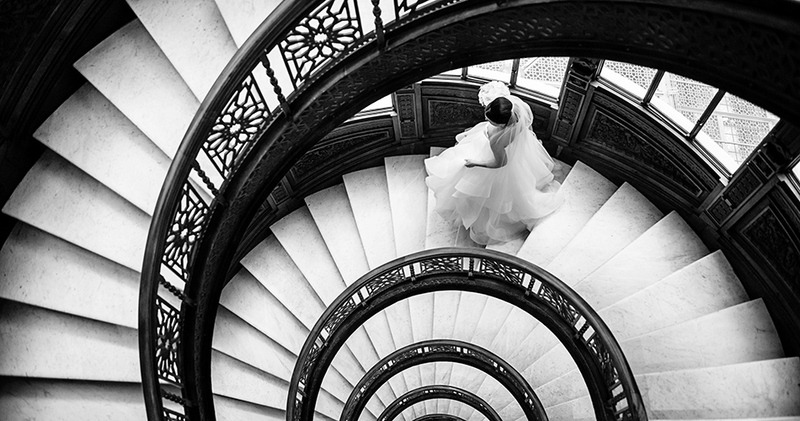 Cynthia and Tony are planning a destination wedding for next year, and I loved hearing the details of their beach wedding plans. Escaping Chicago in the midst of cold weather is always a great idea! 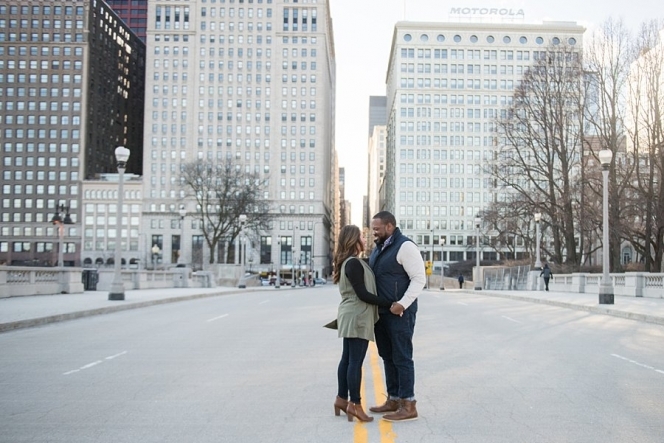 For their engagement session, they wanted to include a few locations that were special to them, including their building as a backdrop. Which happens to be on one of my favorite streets in Chicago. We also stopped by Pickwick Coffee, which is just the cutest hidden gem. I plan on returning to Pickwick for the coffee and the twinkling lights! 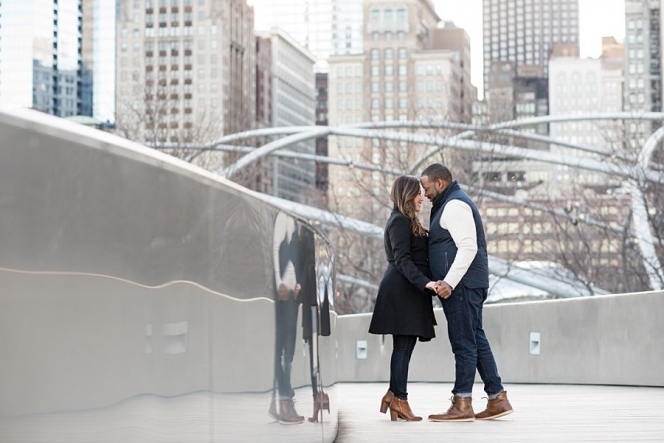 Enjoy photos from this winter engagement session in Chicago!